Ivy Rowan wakes up one day after being struck with Influenza. 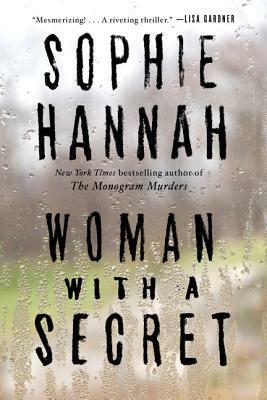 An epidemic has taken over the town and before she got sick, her father and brother had committed a terrible crime. Deep in her gut, something is telling her that it’s time for her to leave home and go out on her own in life. Out in town, everything is in turmoil. In addition to the epidemic, soldiers are being sent to fight in the Great War overseas, dying in battle, coming back wounded, leaving behind widows and wives to fend for themselves. Ivy finds a place to board in town and seeks out a German man who was wronged by her family members-she wants, more than anything, to help him in some way. Ivy finds herself confused, nothing is as it should be, the world is such an ugly place and she wants desperately to find beauty and warmth in it. She wants desperately to make a difference in someone’s life…But there is one terrible hitch-women in her family have always had a “gift” of seeing spirits after they have passed, right before something terrible happens to someone close to them….And she keeps seeing the spirits of the departed all around her. What are the spirits trying to tell her? Is someone close to her in danger? Can she help enough to make a difference to someone? 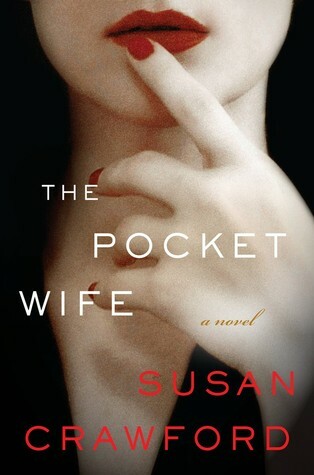 Can she form a connection with the German man that will give him comfort in his time of misery? 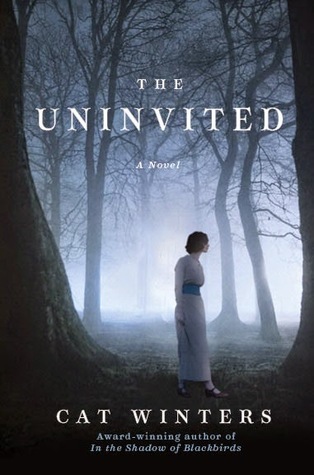 The Uninvited, by Cat Winters, is a psychological thriller sprinkled with ghosts and set in the time of the Great War. 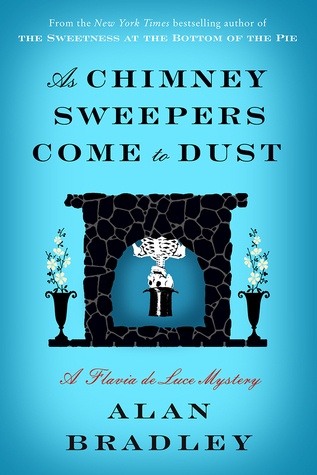 A combination of so many genres makes for an addicting and intriguing read. If you don’t like “ghost stories”, I would steer clear of this one, but if you can handle a touch of the supernatural in your reading, The Uninvited is very strange and interesting. If you like books that twist your perception and reality, The Uninvited is for you!